Published by Edgy Labs, technology entrepreneurs with an editorial platform. 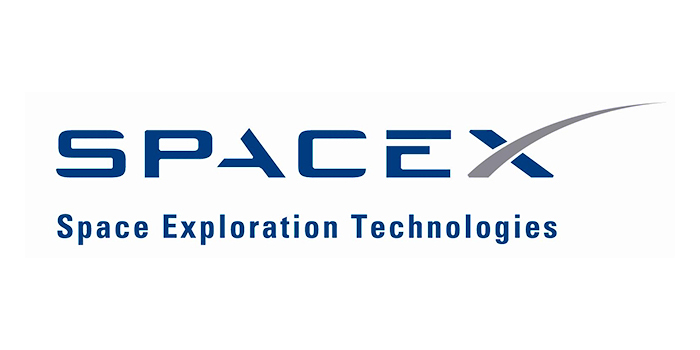 SpaceX is a private American aerospace manufacturer and space transportation services company. 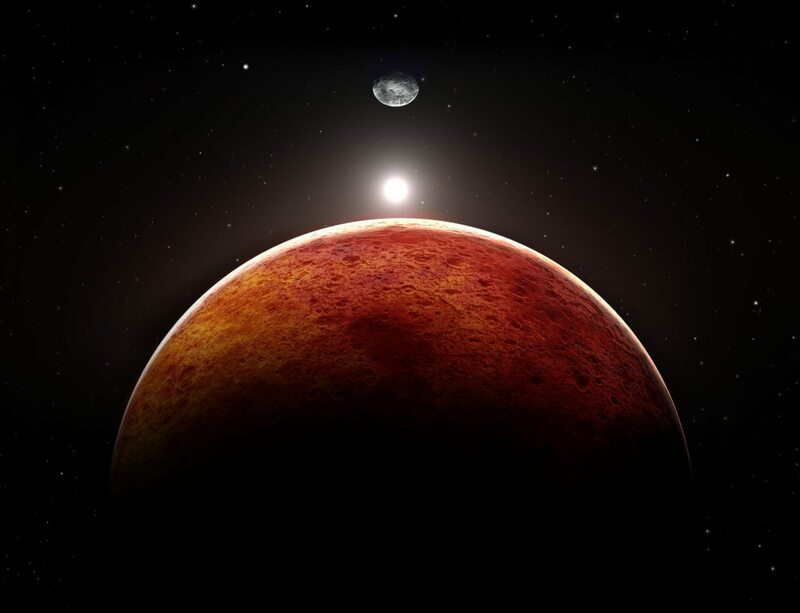 It was founded in 2002 by entrepreneur Elon Musk and has the goal to send the first crewed mission to Mars in 2024. NASA's Journey to Mars information. 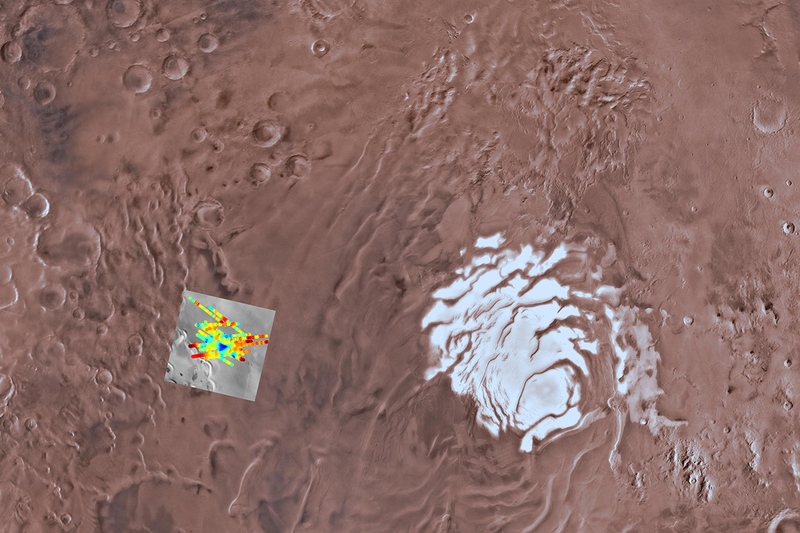 There is some other Mars related information there such as where we are at now, preparing for Mars and how we will get to Mars. Clicking the logo will take you to the Mars section of the National Geographic website. National Geographic provides videos, articles and images. The Conversation is an independent, non for profit news service. It's motto is 'academic rigour, journalistic flair' and a it publishes online articles written by academics in a scholarly, yet entertaining style.